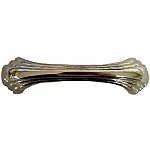 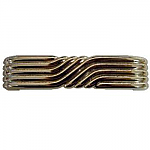 This nickel plated brass art deco drawer pull has many applications including desks, dressers and kitchen cabinets. 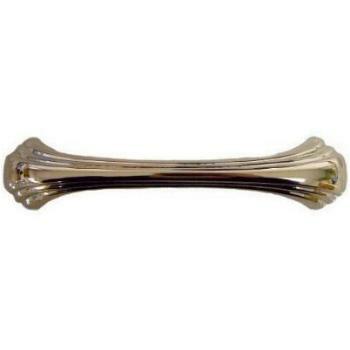 Not only can this pull be used on antique pieces but it can add some vintage style to any modern piece. 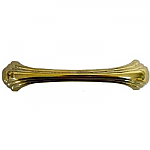 This item is $7.09 when your order exceeds $250 before shipping in qualifying items.